This week, the president wondered aloud why we couldn’t have “worked things out” and avoided the American Civil War (slavery, dude. Other satellite issues, yes, but almost entirely slavery). Then Republicans, after years saying that Obamacare was passed too hastily and without proper review–passed a new health care bill in under an hour of debate, without hearings, without a CBO score, which most experts and professionals (including the vast majority of the medical field) don’t support. K. Bette Davis acts out my feelings for us. Here are your links, kittens, because good stuff happened and needs to be shouted out too. The literal meaning behind the names of US states. Print is not dead, peeps. This uptick started when I was working at a police department in the US myself and was being monitored as a threat. I find it terrifying and, in my opinion, baffling to see organizations like this effectively create what they purport to be defending against: rogue teams who pick and choose which laws they think should apply to them, act (or at least plot) wildly outside or against governments, and believe that violence is an acceptable way to achieve their political and social aims. We have a word for this: terrorists. 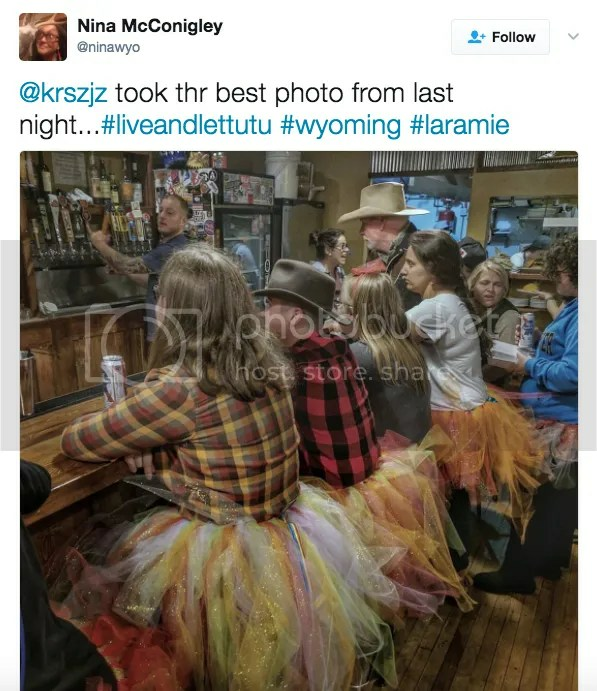 Humans of Wyoming, you beautiful bastards came through in spades! Props to the supporting humans of the internet. Toxic masculinity needs to go. Childbirth is still dangerous, but people are doing great things to make it less so. Good lord. The scary part is I can completely recognize so many of the impulses and urges here (I’ve given in to myself more than once), and I can see where this trend and problem is coming from. Separately, I love it when Racked does longform. The Oatmeal knocks it out of the park again. Good stuff! I loved this. You’ve got my follow. Check out my comedy blog and give it a follow if you like it!